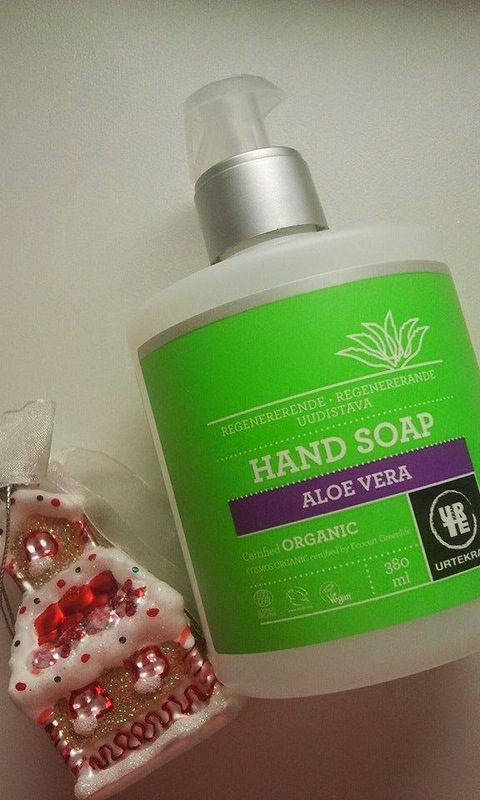 Keep young looking hands!Choose Urtekram No perfume Hand Soap organic. how are you? I am writing about Urtekram No perfume Hand Soap because a good soap is a must have for everyone. During the day we wash our hands several times and it is important that we use soap that won't dry out the skin. Why I like this soap so much? Before I will describe its properties I will tell you that I prefer soap formulas in bottles. I think that the soap dispenser is more practical to keep in a small bathroom like mine. Solid soaps are great but they tend to melt and they make the sink messy. Second and the most important thing is that this soap doesn't dry out the skin. I wash my hands many times during the day plus I use regularly a hand disinfectant (which can be very harsh on the skin) and my hands are still in a good condition. Of course I remember about using a good moisturizer as well. I can recommend hand creams with 20% of shea butter as they really moisturize and nourish the skin. But back to the Urtekram No perfume Hand Soap:). 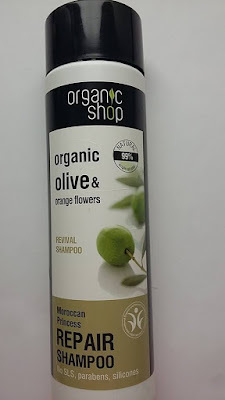 This soap is perfume free and will suit everybody, even those with sensitive skin. 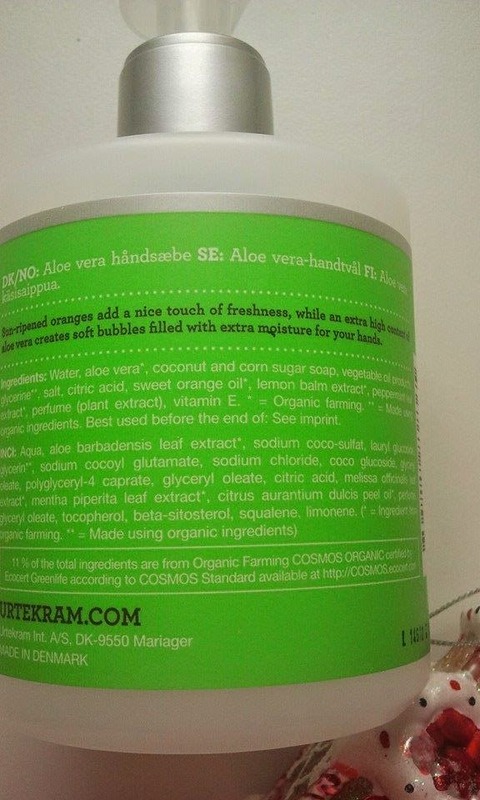 As you can see ingredients are good, it has plenty of aloe (second on the list) and is very moisturizing. I recommend this soap to everyone who wants to keep young looking hands. Do you have any favourite soaps?